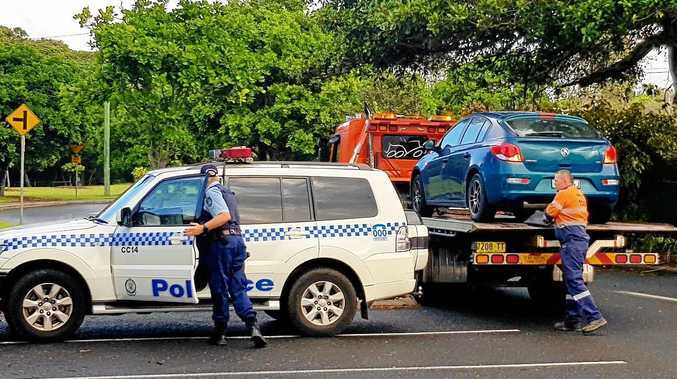 A MAN accused of murdering a woman, whose body was found by police at a property near Nambucca Heads, has faced court in Coffs Harbour this week. 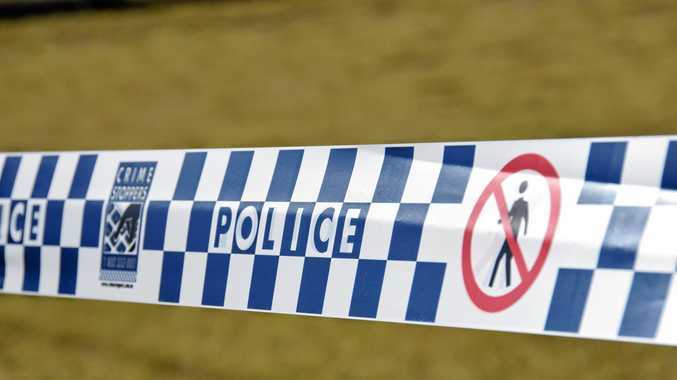 Robert Bruce Smith, 57, was charged with the domestic-violence related murder after the 46-year-old woman's body was found inside a home at Argent's Hill in the Nambucca Valley on May 18, 2018. According to police, officers from the Mid North Coast Police District attended the home on North Arm Rd to make inquiries about the welfare of the woman. A crime scene was established and Smith was arrested and taken to Kempsey Police Station where he was charged with murder (DV). It is alleged the murder took place between 12pm and 7am that day. Smith faced Coffs Harbour Local Court yesterday and was refused bail. He will appear at the court again on March 12.